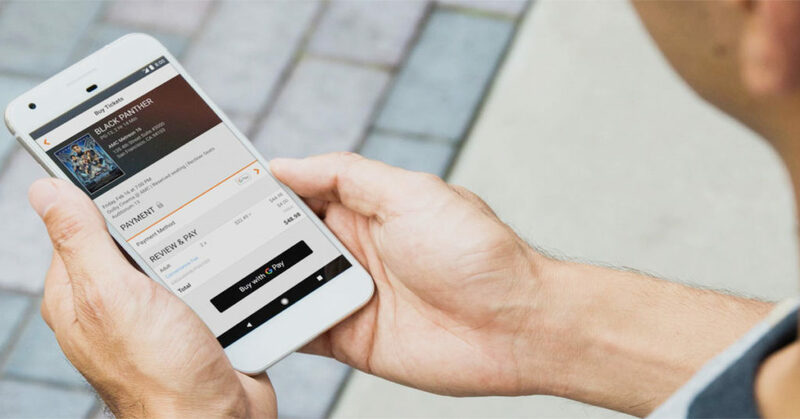 Consumer behaviour is changing, and there are important implications for retailers according to Google Australia’s Retail Lead, Colin Barnard. Our expectations of retailers, particularly those who sell online, have altered. It’s important that retailers understand this – not only so they meet expectations but also to gain a competitive advantage in a landscape where overseas retailers are eroding market share from Australian retailers. The launch of Amazon in Australia has also provided retailers with an incentive to become more competitive in the online space. While online shopping only accounts for 5% of retail sales, indications are this will increase. According to Google’s Mr Barnard, consumers are more impatient, demanding and curious than ever before. Searches for “best” product have grown over 80% over the past 2 years and that trend looks set to continue. This is where getting consumer reviews may become the next battleground for retailers. Good reviews may help cement some retailers or a products position as “best” in class. Not only are they interested in “best” products, they are impatient to buy now with there now being a 3X increase in store “open now” searches and 2X increase in “same day shipping” searches. For mobile devices, there has also been an 83% increase in searches for “where to buy” a product. So if your site is not mobile responsive now, it should be. And with this, 50% of digital consumers expect to have a specified time slot for deliveries compared to 28% of retailers who say they plan to offer it. Retailers, like Coles, Woolworths and even those like Ubereats, Deliveroo, Tipple & Hello Fresh have contributed to consumer expectation as they offer set delivery times. But there are a vast number of retailers, particularly smaller ones, who have less control over the distribution process and many who are still not planning to offer this. An alternative to set delivery times is click & collect – 68% of consumers expect it while only 38% of retailers plan to offer it. This is also gaining some traction amongst larger retailers like Cotton On, Kmart and Myer. Click and collect offers consumers immediate gratification for impulse purchases and to save on delivery fees but also helps retailers reduce operational costs. Finally, consumers are more demanding. 43% expect to be able to pick up where they left off when they return to a retailer site if they didn’t make a purchase. The solution here is to make the shopping cart experience frictionless. Using IT smarts, information is invisibly stored and this retains key shopping cart information to help make it easy for a shopper to complete their purchase within a certain period of time. Called a “persistent shopping cart”, the data is cookied and remembered for a period of time. Persistent carts depend on a user login, so customers need to sign up and login for data to be retained across multiple visits. While many shopping carts already do this, a key issue for many retailers is how long should a cart be persistent? We believe that a good practice would be to let consumers know – inform them that items will be saved in the cart and how long they will be saved for. Give them the option to save the items for later if they wish the items to stay longer than the specified time. Amazon are the masters of this with shopping cart data being persistent. 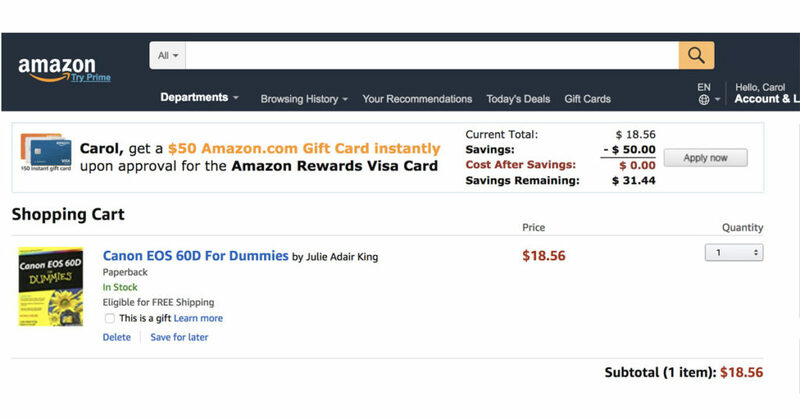 Here is a screenshot of an item I added to the shopping cart nearly a year ago – it’s still sitting there in my account. The purchase process is frictionless. Amazon also send email reminders when items are no longer available or have increased or decreased in price. On top of this, they also offer consumers the option to save to a wish list or private shopping list. Google has recognised this trend, innovating key products to help retailers meet consumer expectations. Among the innovations are Google Pay, customer reviews, Google Shopping (which uses machine learning), local inventory ads and solutions to measure offline to online conversions. Let’s look at these options in a bit more detail. You can use the Google Pay on thousands of sites. The advantages of Google Pay are that major banks like ANZ, Commonwealth Bank, NAB and Westpac are accepted. Second tier banks including Bankwest, Suncorp, ING Direct and Bankwest are also supported. You can see a full list of supported banks here. 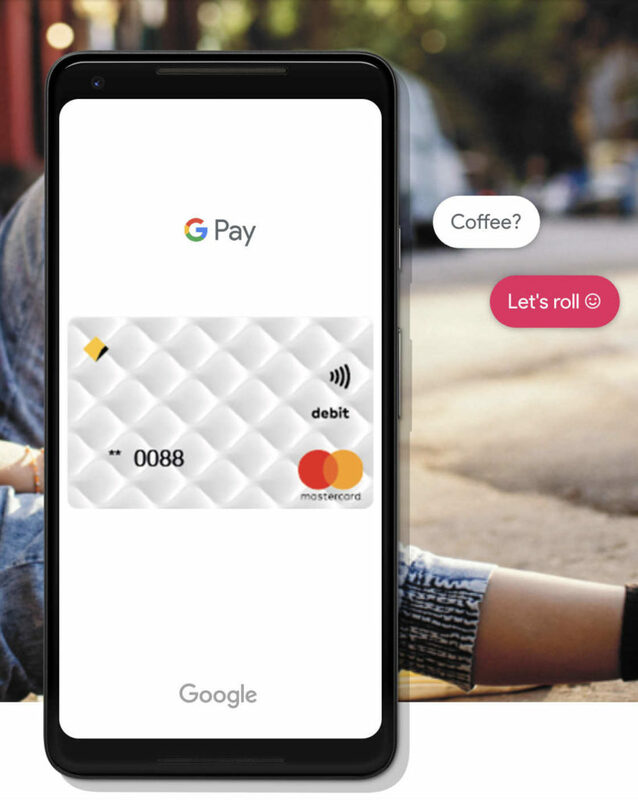 The disadvantage is that using Google Pay in-store within Australia is not so easy for iPhone users – as the Google Pay app is only available for Android users. In the short term iPhone users might need to stick with Apple Pay though only one major bank is supported. A full list of participating banks is available on the apple website. Bank issues and apps aside, Google Pay & Apple Pay help retailers make the payment process frictionless for their customers. We believe options for retailers & consumers will continue to improve, so it’s definitely worth exploring. Further information on Google Pay and Apple Pay is available by clicking on the links. If you are a retailer and you are not using Google Shopping, you should be. Cost per click is significantly lower than search – up to 40% according to Google. Conversion rates for non-branded keywords are also 3 percentage points higher. Google Shopping is powered by two platforms, Google Merchant Centre and AdWords. Central to this is a product feed that contains key information about a product, such as images, price and availability to product identifiers. A retailer’s product feed lives in the merchant centre while bids and budget are managed in AdWords. Setting up a product feed can be quite complex and while you can do it yourself, its best to have this set up professionally by experts (like us J), as the success of a campaign is dependent on feed quality. 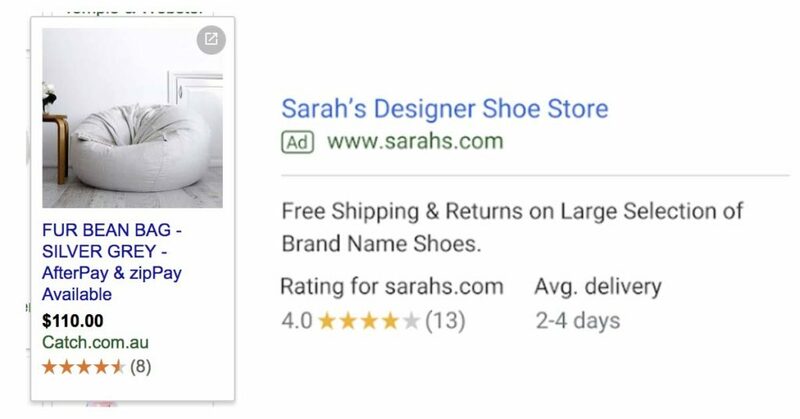 Another benefit of running Google Shopping is the ability to tap into Google’s free customer review or product review program. The customer review program lets you collect feedback from users who’ve purchased from your site. Once you have over 150, seller ratings can appear with your ad on search and Google Shopping. Seller ratings are identified by the yellow / orange stars that appear with a search ad or shopping ad as can be seen below. 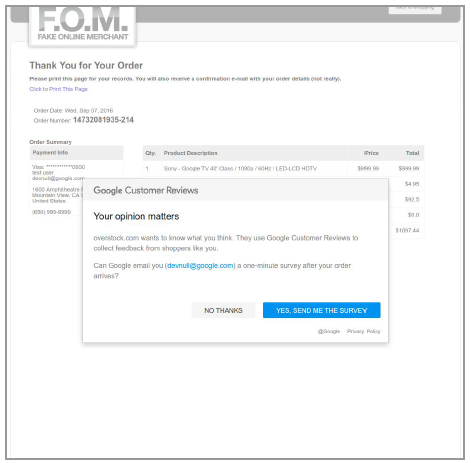 Reviews are collected from customers who opt-in to receive an email requesting feedback from Google. If the customer opts in, they will receive and email after their order has arrived. Once the order has arrived, an email is sent to them asking them to review the seller. Customers rate their purchase from 1-5 stars and may also comment. 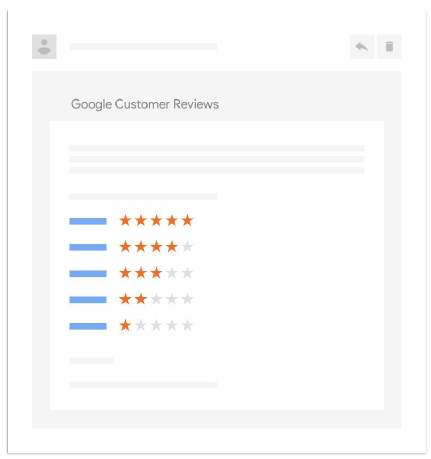 Once a retailer has had 150 reviews, they are able to place the Google Customer Reviews badge on their website which helps build customer trust in the retailer. A close of the Google Customer Reviews badge is seen here. A final option available to retailers is Local Inventory ads. Like Google Shopping Ads, products are showing in Google Search. However, ads are only triggered when the user is within 20km to a local store and the distance from the store location is also shown. 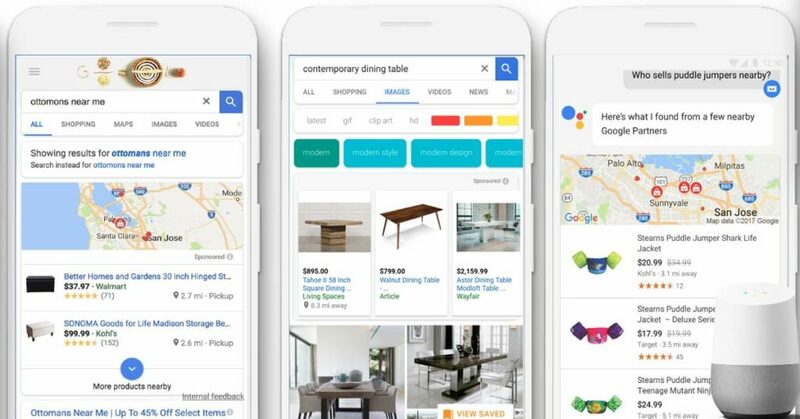 In addition, ads also appear in Google Maps, Google Images and are shown for voice activated searches which, according to Google, now accounts for 31% of mobile searches. An example of a Local Inventory ad is seen below. 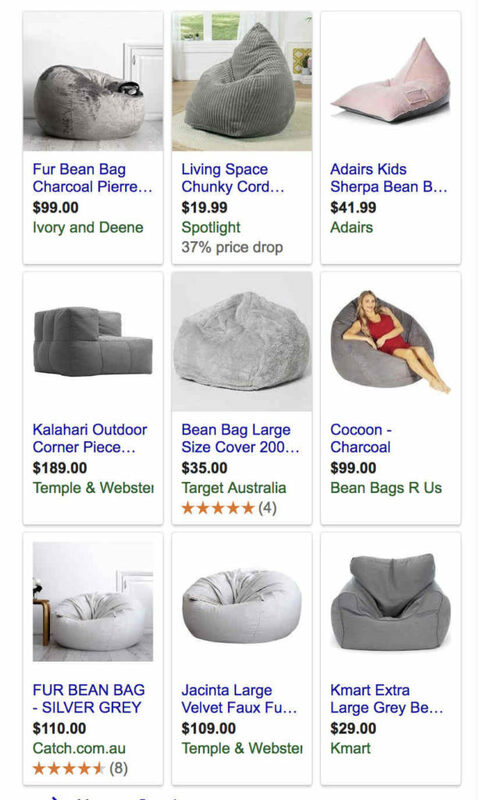 While Local inventory ads are still powered by the Google Merchant Centre and AdWords, they require a different product feed to Google Shopping. 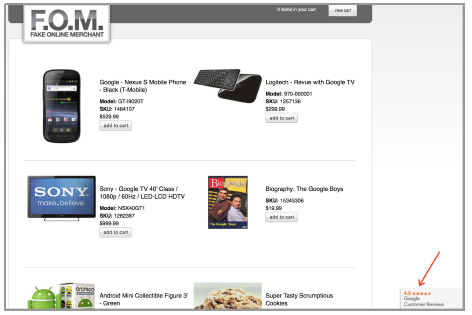 They run independently of Google Shopping and can run in conjunction with Google Shopping ads. So is it time to refresh your eCommerce strategy and stay ahead of the pack? To find out more about how our digital marketing agency can help your eCommerce business grow online, we invite you to contact us today at 1300 858 839.